Dr. Jane Holloway is content documenting nearly-extinct languages and had never contemplated becoming an astronaut. But when NASA recruits her to join a team of military scientists for an expedition to the Target, it's an adventure she can't refuse. The ship isn't vacant, as they presumed. A disembodied voice rumbles inside Jane's head, "You are home." Jane fights the growing doubts of her colleagues as she attempts to decipher what the alien wants from her. As the derelict ship devolves into chaos and the crew gets cut off from their escape route, Jane must decided if she can trust the alien's help to survive. Attention all Sci-Fi and readers!! This is like the closest thing you're going to get from perfect! 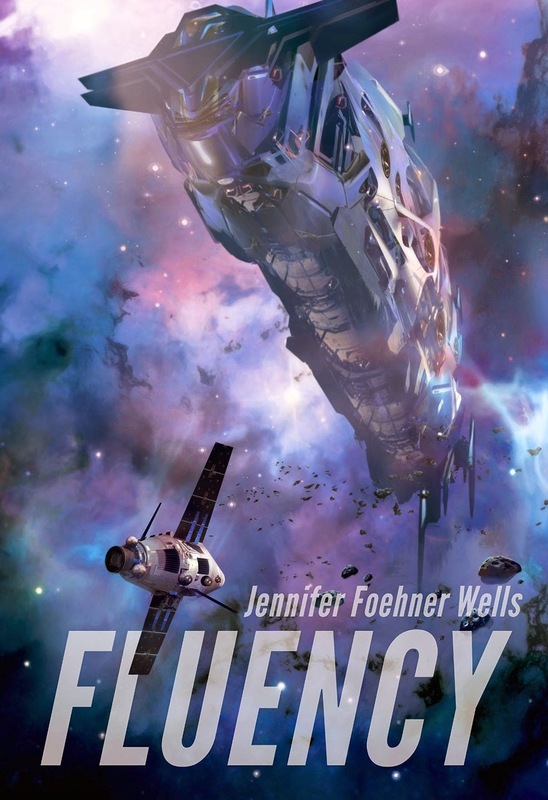 I don't normally read space novels because they are mostly done incorrectly, but since I received this one for review, I was very excited to jump right in! It was a great page-turner and a create escape from the fantasy world I've recently been in. I don't know if it was just me, but I could really tell that the author was able to illustrate technical concepts so well! She described them in a way that enhanced the book and its plot. The thing with space sci-fi books is that they need a ton of world building and explanation. I quite like the info-dumps in the book and they weren't just placed in areas where they weren't needed. Overall I thought the book was an example of modern technology and science. I thought some parts felt really real and true while others lacked the proper information to back up the story and the plotline. Space books and science fiction books are probably the hardest genre to review and read because of how unfamiliar I am with the information that is given, unless the author gives like a ton of background information. There were concerns I had with the amount of background information, like I couldn't spot it because like I said, I'm no science aficionado. Scientists are never as 'smart and intelligent' as they really think they are. I think the characters were slightly pestering me throughout the book, and I can't get through a book normally when I don't connect with the characters. I can say that 60% of the time, I had no idea what they were talking about! The story takes you on an exhilarating ride with characters bickering frequently and perhaps an unheard of alien civilization appearing (?). Within the next installment, there definitely needs to be some younger and fresh characters and a mix of action and romance! Basically just watch The Big Bang Theory!!! Thanks for allowing me to read this book! yaya u read it as well!